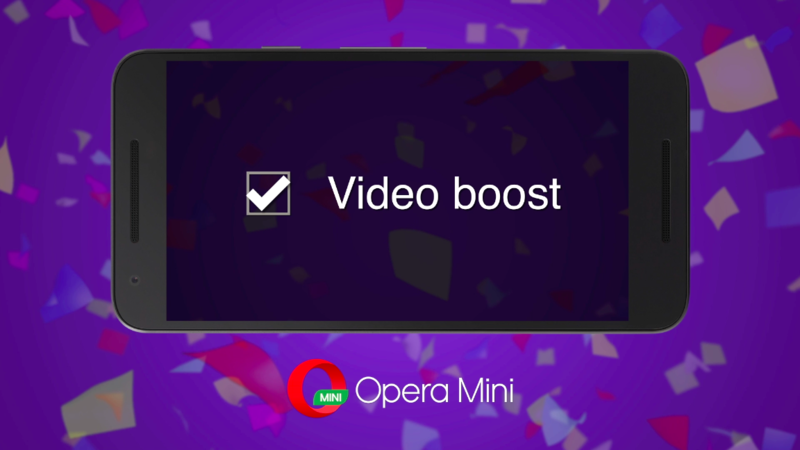 Opera Mini is the free mobile browser that lets you monitor the progress of your downloads through a speed meter and download notifications. 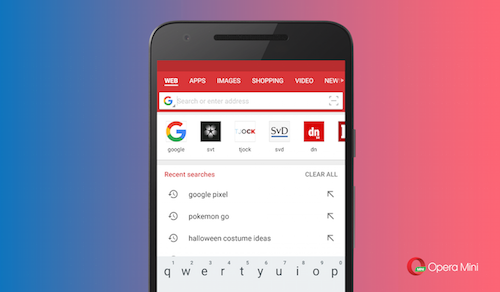 We’ve also added smarter search suggestions in the new version we’re rolling out today. If you haven’t tried this fast mobile browser yet, head on over to Google Play and download Opera Mini free. Look on the top! Opera Mini’s download manager now has a speed meter inspired by the speedometers in cars. It tells you the current download speed and an estimate of download time. You can see how your network connection affects download speed in real time! You’ll also get a notification from Opera Mini once your download is done. For many of us, search is the number one reason we use a browser. Weather, currency exchange, health tips, shopping listings – the list goes on. 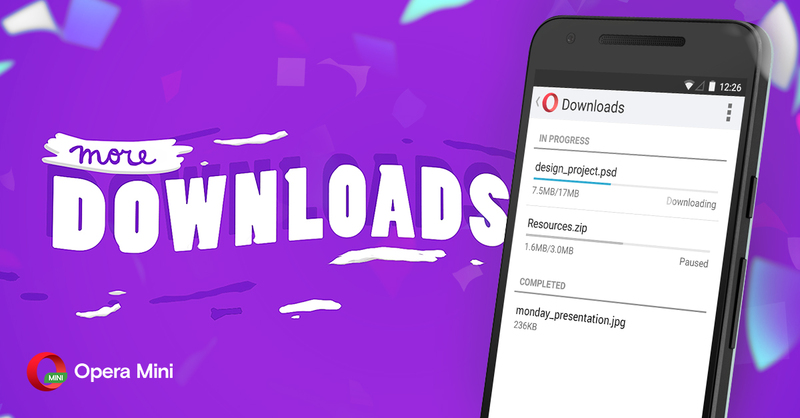 Try the new download manager for Android and smarter search suggestions in Opera Mini. Tell us what you think by dropping a comment below. You can also tweet us via @opera.